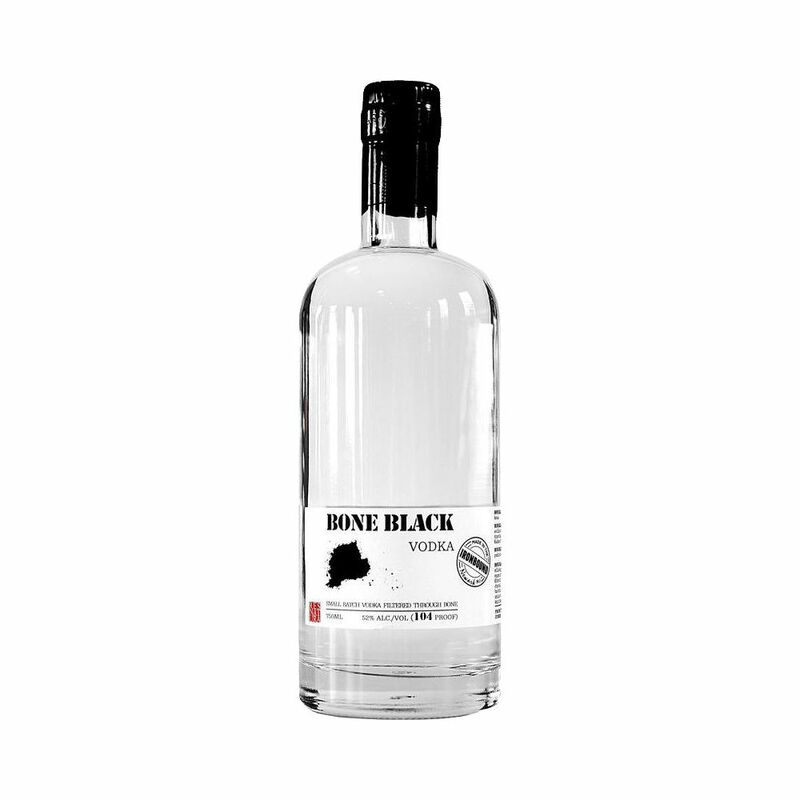 Spirits Bone Black 104 Proof Vodka 750ml - Royal Wine Merchants - Happy to Offer! 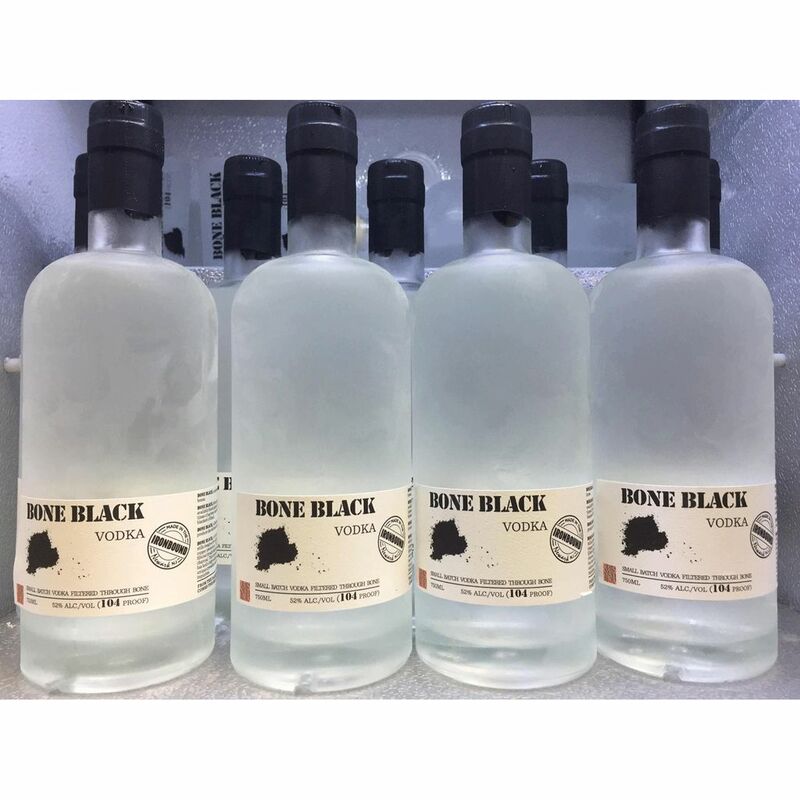 104 Proof distilled in NJ Bone Black Vodka is slowly filtered though high grade “dry distilled” bone charcoal. This charcoal unlike other charcoal has both a high carbon surface area and a unique crystalline calcium lattice to remove impurities. Clean, Smooth, round, bold.